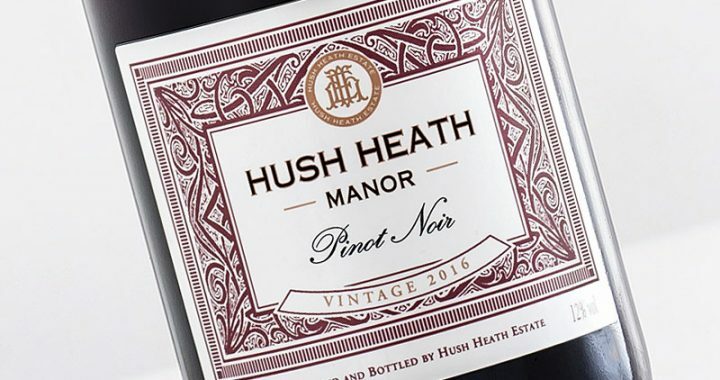 A new vintage of Hush Heath’s delightful Manor Pinot Noir is always something worth taking notice of. 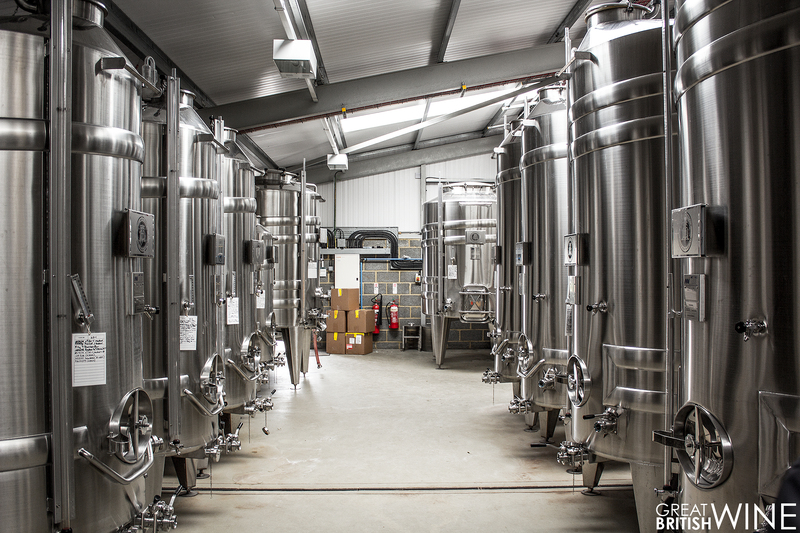 The wine was made from Burgundian clones and lightly oaked in the winery in the skilful hands of winemakers Owen Alias and Victoria Ash. A typically fragrant nose of red cherry and raspberry, perfumed violet flowers and the subtle hint of vanilla spice. 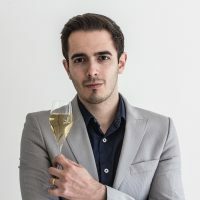 The palate is soft, supple and best served slightly chilled to help bring out hints of dark berry flavours in addition to the cheery red fruit. As the deeper colour suggests, the 2016 has a richer body, though remains firmly on the light bodied side of cool climate Pinot Noir. 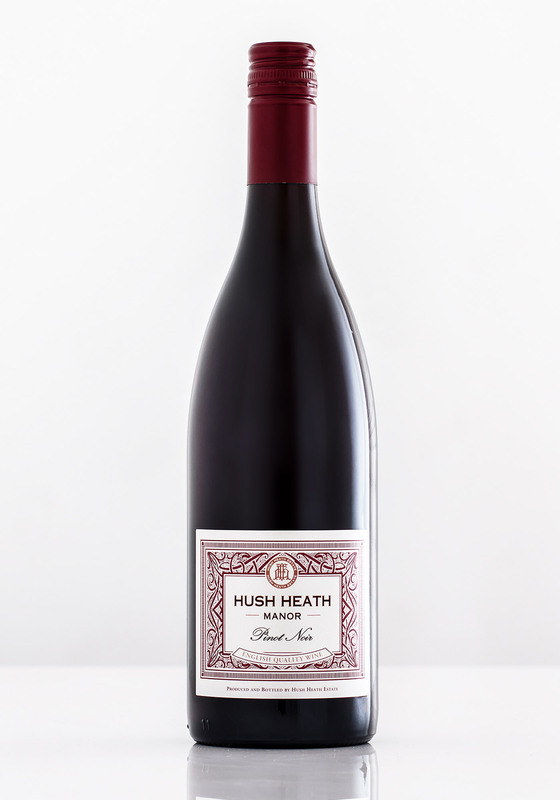 Some may question price point of English Pinot Noir, but this is one you really must try for yourself and decide. It shouldn’t be missed as it is rather lovely!